AROMATICA's Calendula Juicy Cream formulated with Ceramide and Tamarind Seed Polysaccharide deeply hydrates skin and retains moisture for longer. A safe and gentle natural cream is suitable for sensitive skin and perfect for babies too. To alleviate stressed skin, this natural cream contains 48% Calendula extracts instead of water, which is exceptional for calming skin. 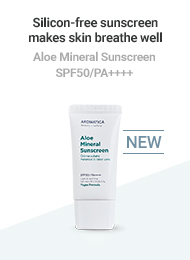 Contains Palmitamide MEA to alleviate sensitive skin and itchy skin caused by dryness. Apply it to face, arms and legs after toning. Apply it to dry areas as often as needed. Not tested on animals. Cruelty free. 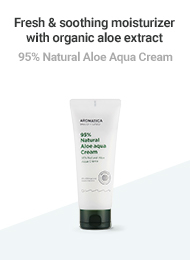 All of the aromatica’s products are vegan without any animal ingredients. Some of products are certified by Vegan™. Do you use parabens in your products? We use the best possible ingredients in our products, including natural essential oils, flower, fruit and safe formulation with minimal to no preservatives. 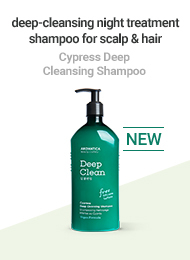 How are aromatica products different from other beauty brands? Our products reflect our belief that the power of beauty be generated by the nature not artificial. Our formulations are designed to help more people to live in a beautiful, safer world. 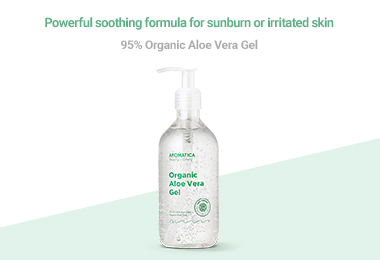 What skin types are aromatica products suitable for? Our products are appropriate for all skin types. I’m a blogger and want to review your products — how can I request samples? You can submit a request by sending us links to your website and social channels and filling out this form. I work for a magazine or publication — who can I talk to about products and brand news? 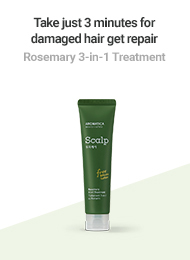 Please reach out to us at contact@aromatica.co.kr. We would be happy to answer questions about the brand and consider sample requests. Is it safe to use your products while I'm pregnant? Our entire product line is safe for pregnant women to use. Please be assured that our formulations are very mild and safe for all skin types. However, you should always confirm with your doctor before using any new products while pregnant or nursing. How do I become a wholesale vendor outside of the Korea? 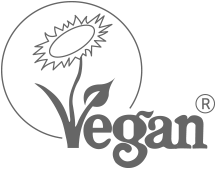 To become a vendor outside of the Korea, please reach out to us at contact@aromatica.co.kr for more information. Never, we do not test our products on any animals. As you join our member on thearomatica.com, you can get our samples of BEST & New products. Alternatively, we give away select samples with purchases on thearomatica.com. Are you available in any other countries? Currently, we are only available in the Korea. If you received a product different from the one that you ordered, sorry about that! 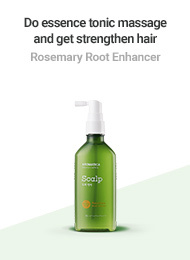 Please contact us at md@aromatica.co.kr and we’ll be sure to get you the aromatica you ordered! Credit card refunds usually take 5-10 business days to appear on your statement. 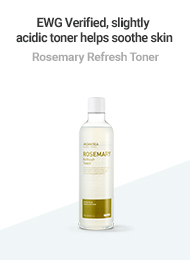 We want you to love your AROMARICA purchase, so if you are not totally satisfied, please send an email to md@aromatica.co.kr within 30 days of your purchase, and we will provide a return authorization and mailing information. We will be happy to remit your account for the full amount of your purchase. If you want to change the product already on shipping or delivered, you can return it and order the another product. Products must be returned in new condition. If it is not a product problem, return shipping fee will be charged on your side. Please note, your original shipping charges are not refunded. Are taxes and duties included in my order total? Customs fees (taxes, duties, etc.) may be charged upon delivery and required to obtain your order. These fees are NOT included in your shipping charges. We are not able to mark orders as "gifts". We do not issue any refunds for customs fees, shipping, or the cost of your order should you refuse to pay the customs fees. We have no way of estimating customs fees, taxes, duties, etc. Please contact your local customs office if you need to know more. We, sadly, can't ship to everyone. We appreciate your interest in aromatica, and we would like to apologize for any inconvenience this may cause. 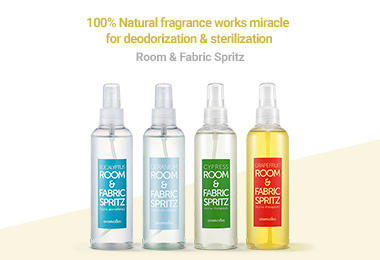 If your order is shipping to an incorrect address, please email md@aromatica.co.kr. We offer international shipping and the following flat rate. Free shipping on orders over $ 100 USD. $ 30 USD on orders between $ 50 USD and $ 100 USD. $ 20 USD on orders under $ 50 USD. I'm having problems with the tracking. We basically delivers to all countries via EMS(Express Mail Service) by Korea Post. And you can track your order on the following pages. In a few cases, the carrier takes 1-2 business days register your shipment status. If your tracking number isn’t updating or working at all, please reach out to us as soon as you can via md@aromatica.co.kr. All orders ship Monday-Friday. All orders placed on Saturday and Sunday will be processed on the following business day. It will take approximately 7-10 working days and allow up to 14 working days for delivery. Yes. When you submit your personal information during checkout, the data is encrypted and sent over a secure connection to our server. We accept Visa, MasterCard, American Express and Discover credit cards or debit cards by PayPal. Unfortunately, we cannot accept checks or money orders. Your credit card will be charged as soon as your order is accepted and processed. Can I use multiple promo codes and coupons at checkout? You can use one promo code or coupon per order. You can view order status on your Account page, which will be updated as soon as your order ships.